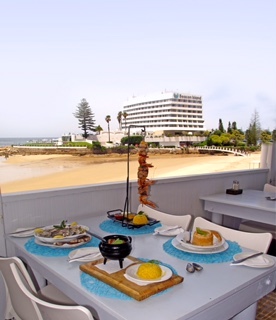 Come enjoy international standard food with the best view in the world right here in Plett. Great cocktail range available. The best SEAFOOD or BEEF ESPETADA Ever.